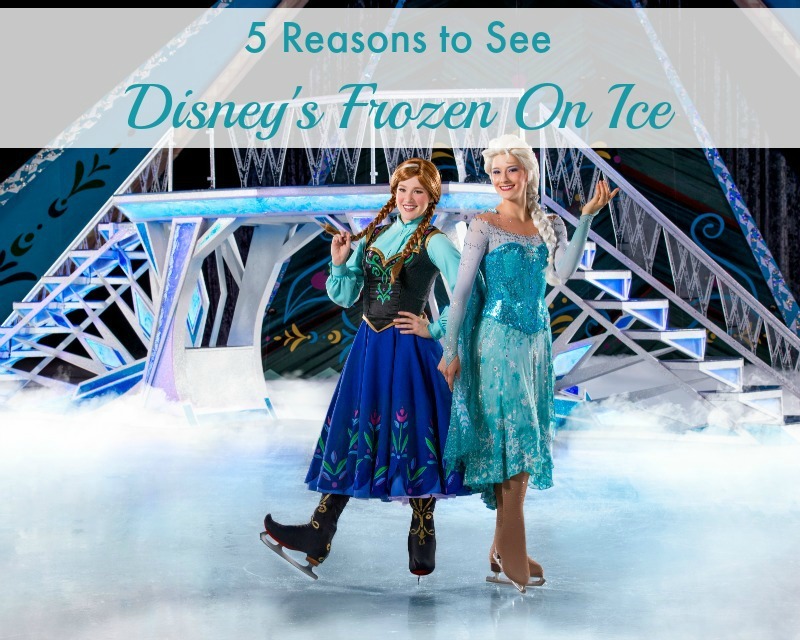 This Thursday my daughter and I are headed to Amalie Arena in Tampa to see Disney’s Frozen on Ice. We’re excited that we can bring along a friend and her mom to see the show too; because I’m going to need another adult to survive the night. If you’re local, you can get tickets for the May 14-17th performances online – Frozen on Ice Tickets in Tampa. 1. So your child can wear their Halloween costume one more time before they outgrow it. Elsa was the #1 costume last year and I’m sure you spent good money on it. Let them dress up for the show, just be sure to take the right Anna or Elsa home that night. I’m sure there we’ll be a lot of costumes!! 2. Because you love hearing thousands of little girls (and boys and moms) sign “Let It Go!” as loud as they can. You know it’s going to happen so start practicing now! 3. Because you love Stonyfield YoKids Organic Yogurt, the sponsors of Frozen On Ice! What’s your kids favorite YoKids yogurt?? 4. It’s the closest you’ll ever get to seeing snow and snowmen in Tampa! After a few weeks in the 90’s I’ll enjoy a chilly evening in the ice arena! 5. 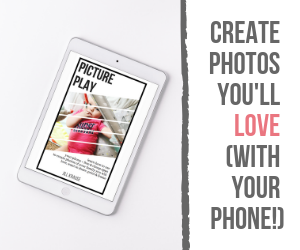 To see the joy through your children’s eyes. Don’t stress too much about the traffic, parking, and all the souvenirs that your child is going to beg you for – try to relax and remember what it’s like to be six again. Disclosure: I’ll be tweeting and sharing our experiences on social media in exchange for our tickets to see the show. All opinions expressed in this post are my own. Hey! I heard that there’s a pre-show dance party thing? Is that true? We’re heading to the 11AM show tomorrow. What time should we get there?